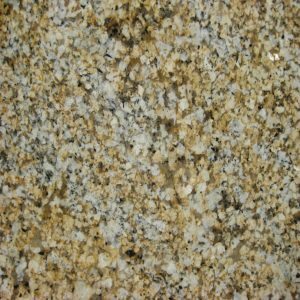 Kashmir Gold Granite features various shades of gold and red colors and shades in a sandy yellow base. 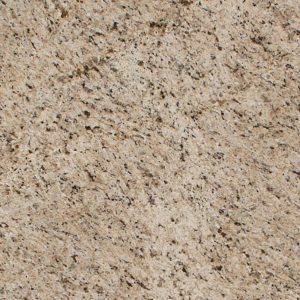 This durable, low-maintenance and inexpensive granite kitchen countertop looks stunning both with dark and light wood kitchen cabinets. 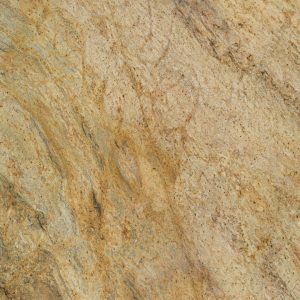 Kashmir Gold possesses this timeless beauty that we all look for and need in a high-quality kitchen countertop. 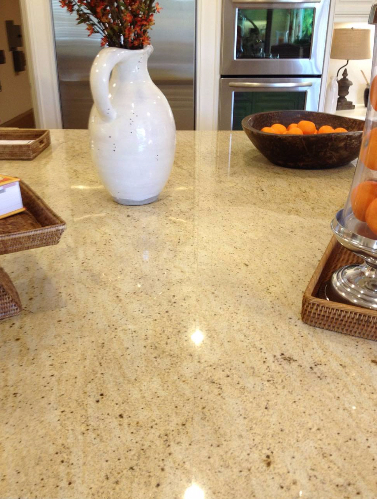 This granite countertop will make your kitchen look modern and classy in years to come. 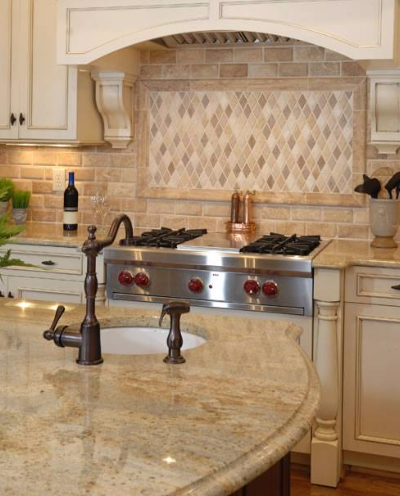 Get Kashmir Gold Granite kitchen countertop at discount price in Wayne New Jersey. 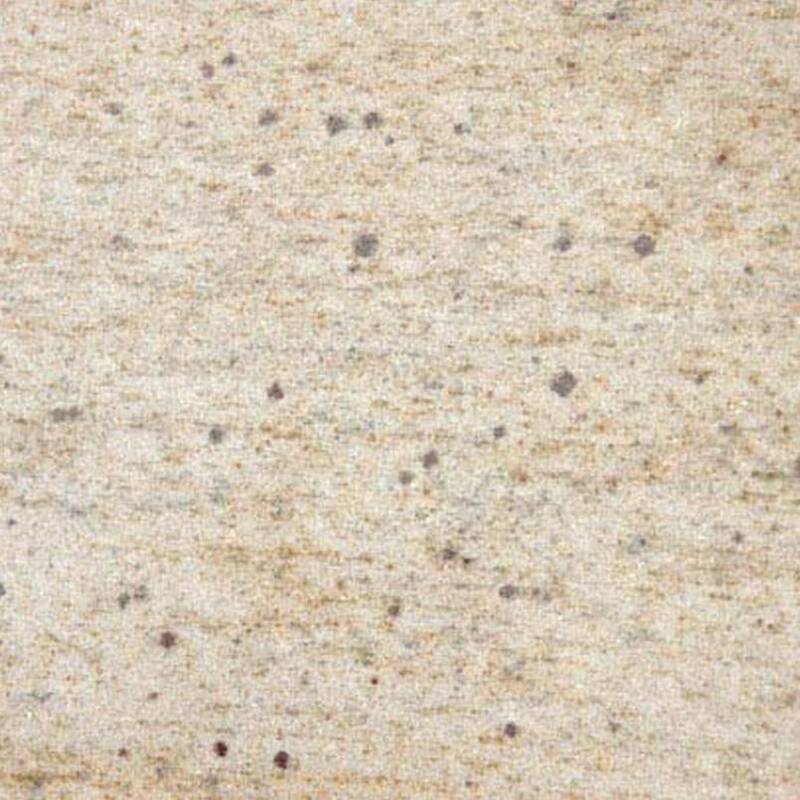 Kashmir Gold Granite price is $ 44.99 per sq ft installed, with absolutely no hidden fees. 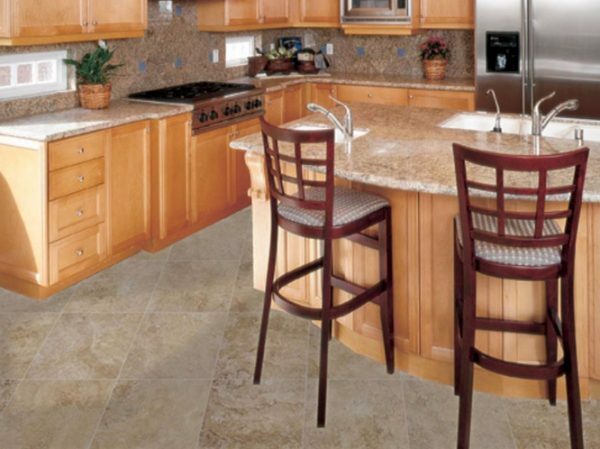 It includes free estimate, free edge treatment, free fabrication, free sealer application, and free installation + free stainless sink with sink cut-out. 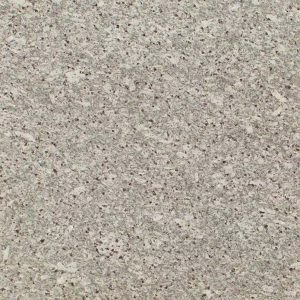 Customize your Kashmir Gold Granite countertop to your liking – choose the granite countertop edge and get the look you always wanted for your kitchen. Kashmir Gold Granite slabs can vary greatly including background color from light to mid tone and a variety of veining.